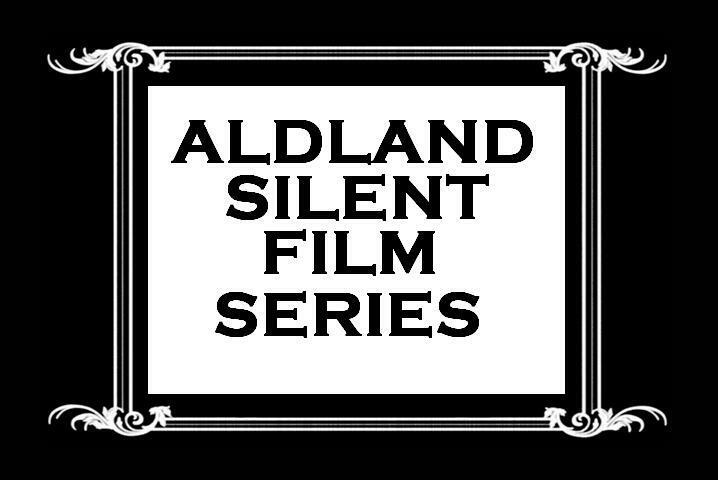 I’m sort of cheating with the second featured film in ALDLAND’s Silent Film Series, because a) it already is a silent film and b) its selection largely has to do with the music indirectly associated with it. Still, I’m guessing most artists would be willing to cheat a little if it meant avoiding a sophomore slump, so I don’t feel bad at all. And this short (7:23) movie really is kind of beautiful. It’s amateur footage shot on 8 millimeter film by members of the Capurso family depicting an outing to see the Yankees play the Tigers on a sunny summer afternoon at old Tigers Stadium on August 4, 1956. It opens with scenes of downtown Detroit as the family heads to the ballpark, where the Tigers would win a game that featured home runs by both Mickey Mantle and Al Kaline. He is one of four pitchers who threw two no-nos in a single season and he finished fifth in the American league MVP race in 1953 for the White Sox (he started that season with the Browns). And back when the Tigers won the 1945 World Series, Detroit’s great staff was called “TNT” — Dizzy Trout, (MVP) Hal Newhouser and Trucks were three of the best in the game. Go back to the beginning. Andalusia of the Alabama-Florida League. 1938. Including the playoffs[, he] struck out 448 batters. 448. That, Sweet Melissa, is the most strikeouts ever recorded in an organized professional baseball season. And for the full season, he was 25-6, with a 1.25 ERA and two no-hitters. After a strong 1939 split between Alexandria and Beaumont, in 1940 he pitched for Beaumont in the Texas League and threw another no-hitter, in 1941 threw another no-no for Buffalo in the International League and by the time he made his debut on Sept. 27, 1941, he had four Minor League no-hitters on his resume. Gammons’ piece is full of stories about Virgil, including how he helped the Tigers win the World Series after taking two years off to join the war effort, how he nearly became the only pitcher ever to throw three no-hitters in one season, how he’d add two more World Series rings to his total, and how he decided, after meeting with Derek– who keeps one of Virgil’s baseball cards on his Gibson– and learning that his great nephew is considered one of the best guitarists who ever lived, that maybe he ought to start listening to the Allman Brothers Band (the 95-year-old former pitcher’s nephew, Butch Trucks, was a founding member of that band, with which Derek now plays). The younger member of the Capurso family who uploaded this added some generic classical music from the London Metropolitan Orchestra, but I maintain that it’s best experienced silently, the original audio being lost to technology, and the music of Virgil’s descendants yet to be born.